Since Halloween is Wednesday and so many people will be going to costume parties over the weekend, I thought I’d pull up some photos of my costumes pasts. I’ve been to so many theme parties and Halloween gatherings that I really have an extensive catalog of pictures of my looks. 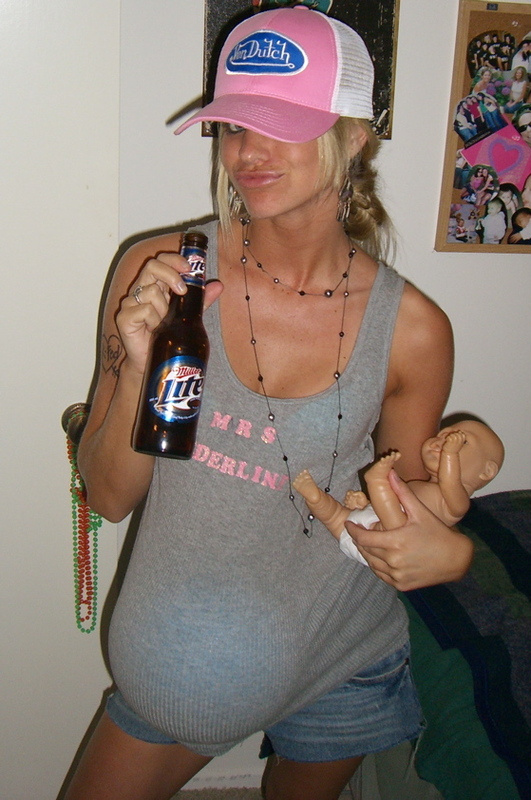 Back when I was still in college and Britney Spears was all the rage (for the wrong reasons) I went as Mrs. Federline.